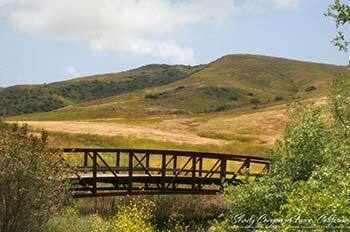 This week in the Irvine Open Space, we’ll be in Bommer Canyon, once part of the historic Irvine cattle ranch where corrals and ranch equipment still stand. 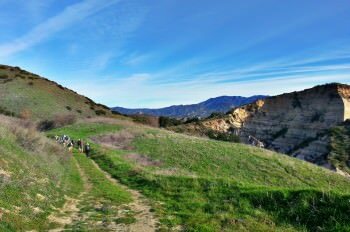 The hike is a seven-mile loop with some climbing, but rewards you with fantastic views overlooking the ocean and many Irvine locales. Please bring water, a trail snack, sunscreen, hat and any other necessary equipment to keep you safe on the trail. 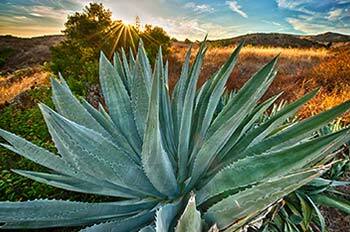 Get your boots out and register to hike the loop through the Laguna Coast Wilderness and back to Cattle Camp.